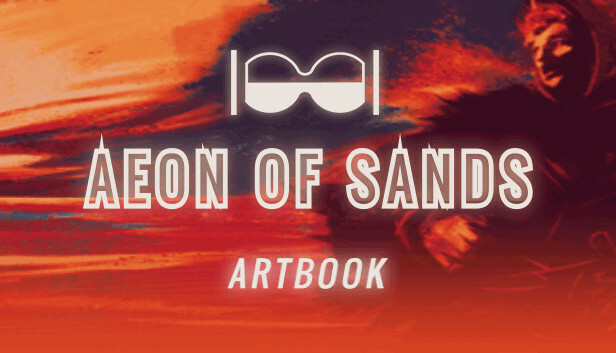 Aeon of Sands - Art Book Steam RU UA CIS. ASTRONEER (Steam | RU) 359 руб. Virtual Rides 3 - Bounce Machine Steam RU KZ UA CIS 114 руб. Kadath Steam RU KZ UA CIS 132 руб. Лаг1989 задача №15.11 8 руб. Groove Coaster - Little Higher Steam RU KZ UA CIS 52 руб.